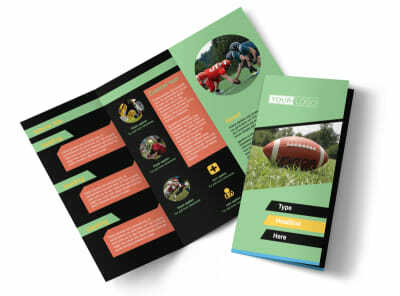 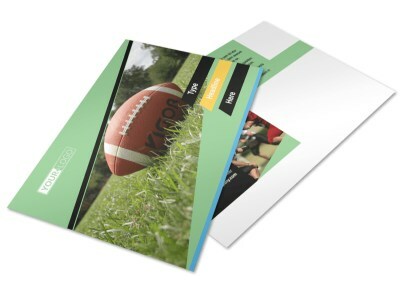 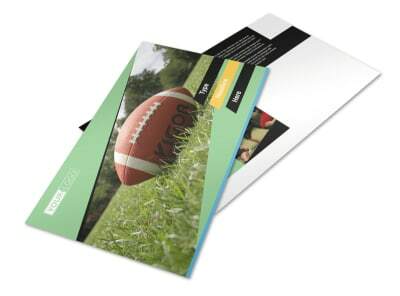 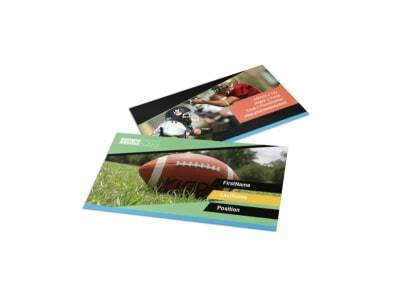 Customize our Football Camp Flyer Template and more! 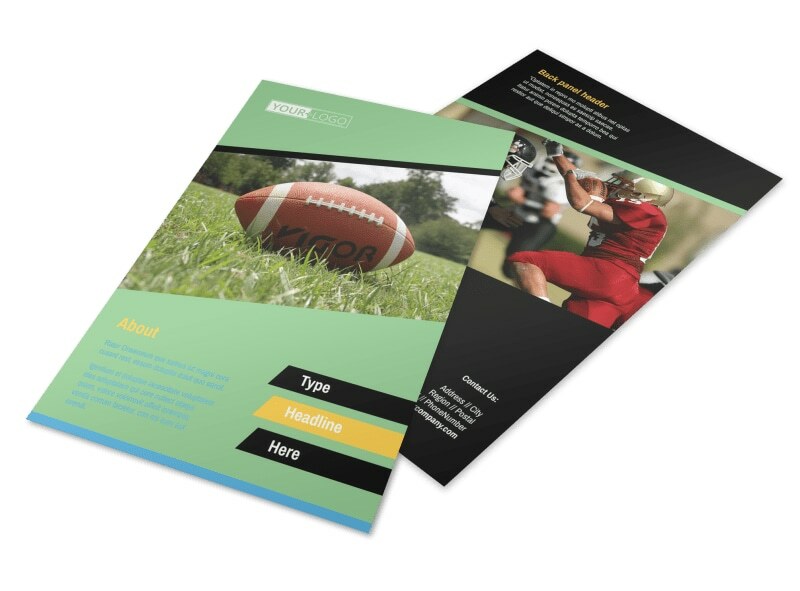 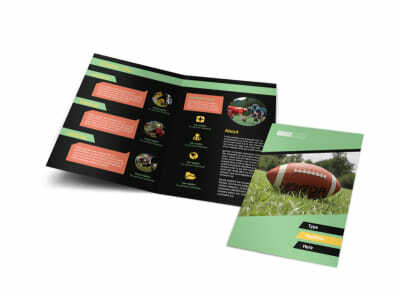 Reach out to Future Russell Wilsons and Eli Mannings with football camp flyers customized using our online editor and beautiful, professionally-designed templates. 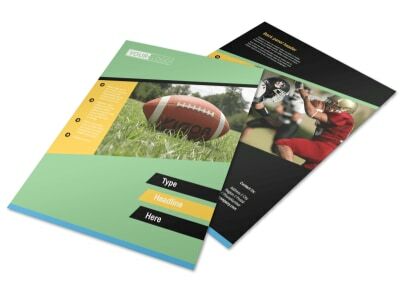 We make the design process simple, fast, and fun; simply select the template you like most, and add touches like photos, artwork, and graphics. 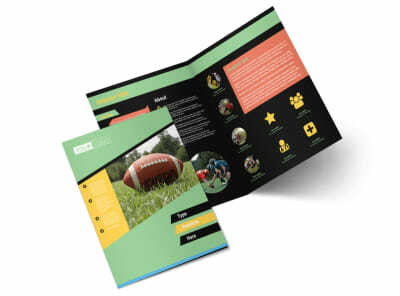 Insert text detailing camp dates and times, registration procedures, and other info campers need to get ready for camp. 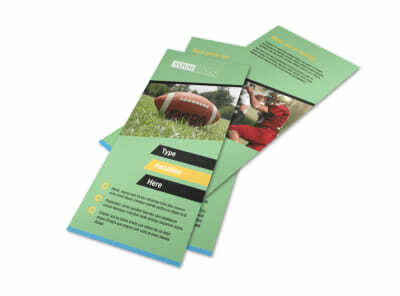 Get busy now on your design, and get your print-ready flyers in hand in minutes.